Instructions: For increased barrier protection and moisture retention, apply one pump of the Reparative Moisturizer over face and neck. Use in the morning and at night. Contains 70% organic content with ingredients from organic farming. 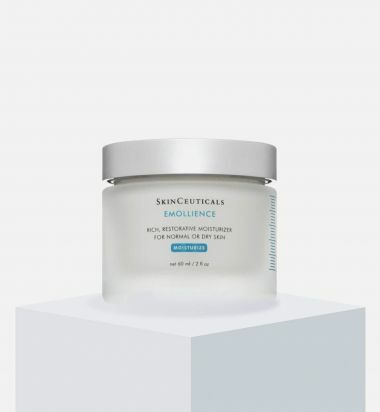 SkinCeuticals Face Cream with Triple Age Defense is specially designed to restore collagen and moisture to mature skin. It firms and moisturizes with emollients, restoring a youthful tone and texture to the complexion. Antioxidants prevent free radical and environmental damage to further the skin's regeneration.  Signs of collagen and moisture loss are reduced, resulting in a more youthful appearance. 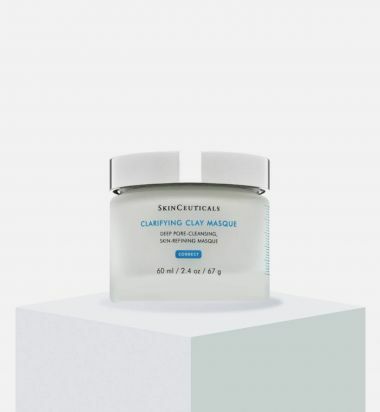 SkinCeuticals Clarifying Clay Masque uses natural earth clays and botanicals to unclog pores, remove impurities and balance oil production. 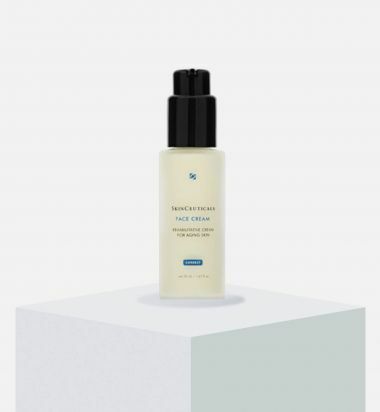 Plant extracts and minerals calm, soothe and nourish skin as a 5% hydroxy acid blend sloughs away dead, dull skin cells. Kaolin and bentonite clays absorb excess oil and shine to leave your complexion smooth, pure and healthy. 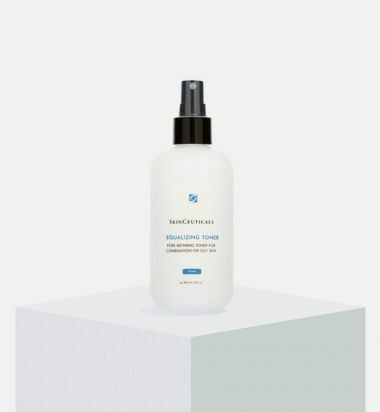 SkinCeuticals Equalizing Toner gently evens combination to oily skin types for a clear complexion. The formula utilizes aloe vera to reduce redness caused by breakouts and AHA acids to help exfoliate dead skin cells. Chamomile extract promotes circulation to accelerate healing and minimize scarring. This oil- and fragrance-free item is ideal for oily and combination skin types. A nighttime skin-refining moisturizer that hydrates and decongests for oily skin. 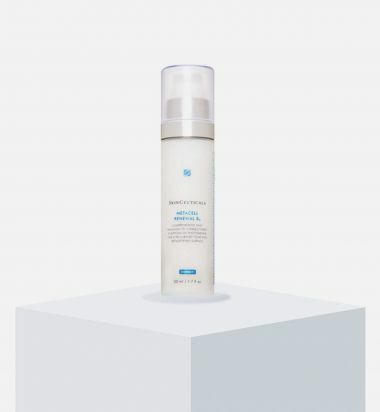 SkinCeuticals Metacell Renewal B3 is designed to target, repair and prevent the visible signs of photo-aging. 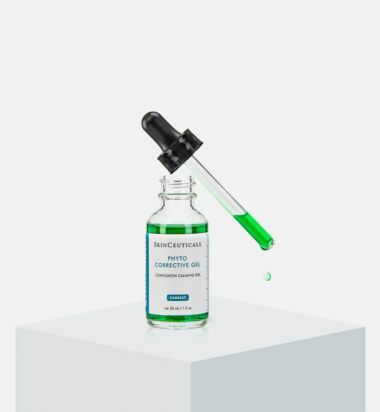 A 5% concentration of niacinamide diminishes hyperpigmentation while peptides and glycerin firm skin and smooth expression lines and deep wrinkles. Amino acids enhance collagen production for skin that is radiant, renewed and revitalized. People might just ask you if you've had work done. 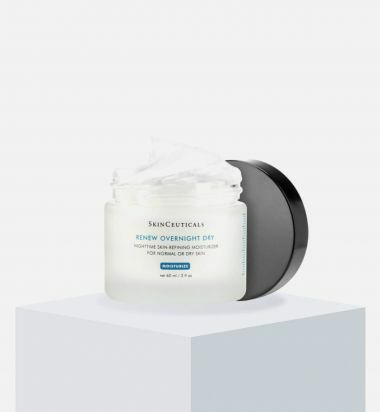 A hydrating facial gel that soothes sensitive and problem skin. An overnight skin-refining moisturizer for dry or normal skin.